These opulent satin pants with a vibrant grid design are contrasted with a boldly striped trim. Banded waist Concealed back zip Rayon Dry clean Imported SIZE & FIT Rise, about 13.5" Inseam, about 33.5" Leg opening, about 36" Model shown is 5'10" (177cm) wearing US size Small. Contemporary Sp - Contemporary Collections. Alexis. Color: Fuchsia Geo Scarf. Size: Large. Alexis "Roel" pants in geometric print. Mid-rise; flat front. Fitted through wide legs. Full length. Back zip closure. Rayon. Dry clean. Imported. Alexis Women's Alenka Wide-leg Pants - Lemongrass - Tailored trousers with a self-tie waist in a dramatic flared silhouette. Contemporary Sp - Contemporary Collections. Alexis. Size: Large. Alexis Malone Printed Wide-leg Pants - Alexis "Malone" printed pants. Mid-rise elastic waistband. Slim fit through wide legs. Full length. Pull-on style. Polyester. Dry clean. A modern take on nautical navy and white, flowy pleat-front pants are updated with a contrasting high-waist panel. 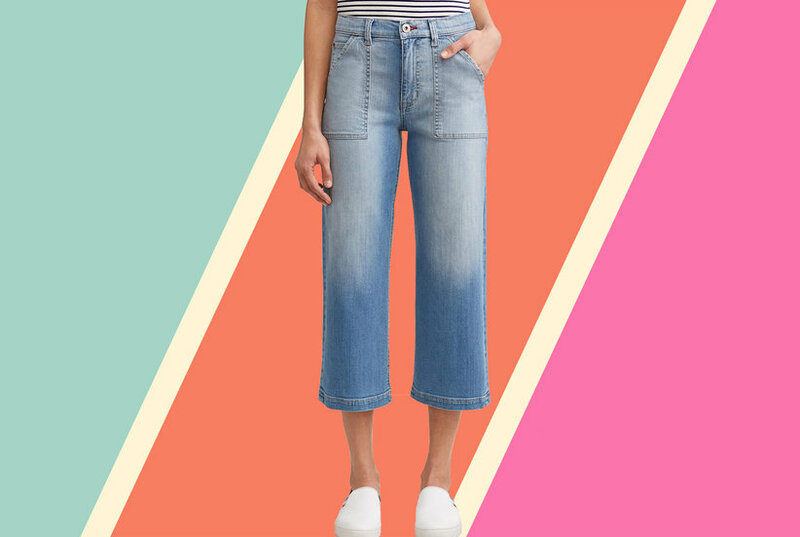 Style Name: Joie Analina Colorblock Wide-Leg Pants. Style Number: 5754784. Available in stores. Alexis Nerissa Belted Wide-leg Pants - Alexis "Nerissa" pants. High rise; belted waist. Wide legs. Full length. Polyester. Talitha Collection printed silk pants. Scalloped waistband. Side slip pockets. Relaxed fit. Wide legs. Pull-on style. Imported. navy wide leg pants with scarf print detail. regular fit Wide leg with heels - Sits just off the floor in heels 100% Polyester Barbara wears a UK size 8 / EU size 36 / US size 4 and her height is 5'7"
Alexis Talley Shirred Wide-leg Silk Pants - Alexis "Talley" silk pants with shirred side panels. High-rise; flat front. Fitted through wide legs. Floor-length hem. Back zip closure. Alexis Alenka Belted Wide-leg Linen Pants - Alexis "Alenka" pants. Self-tie belted waist. Pocketless design. Wide-leg fit. Full length. Hook/zip fly. Linen/cotton. Cotton lining.